Judge Jeanine: Sessions needs to open fed criminal investigation Against Hillary! 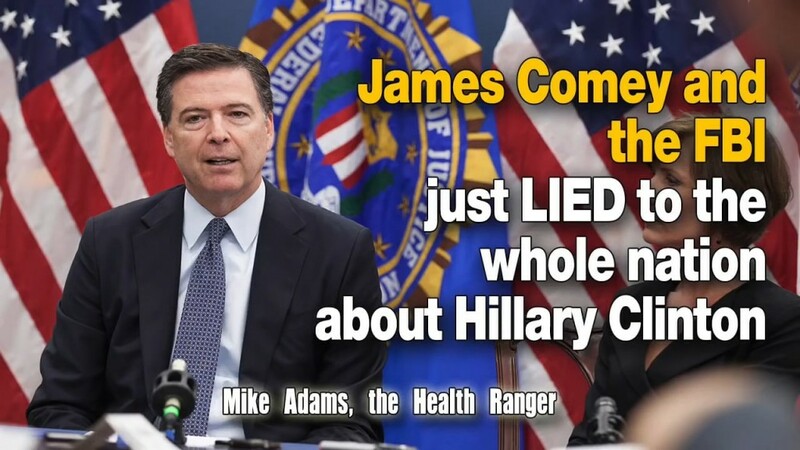 Comey is as big and swarmy a swamp creature as any of them; working on behalf of Hillary Clinton while pretending to the American people that there was an legitimate investigation against her. This now looks to be a total hoax against America and the integrity of the FBI. Then, post election he began working to take down Trump even as he pretends to be some sort of sacrosanct warrior, then martyr, for truth justice and the american way.